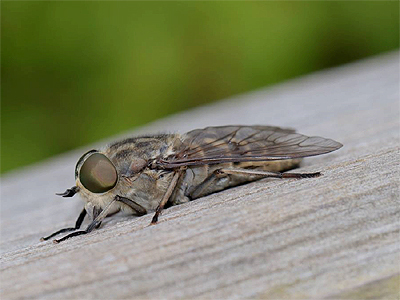 This is an extremely large and well marked Horse Fly, found across many coastal counties of the southern-half of the UK, but with an expanding range. The female below, was found and photographed by Darren Matthews at Gedling CP in June 2018. 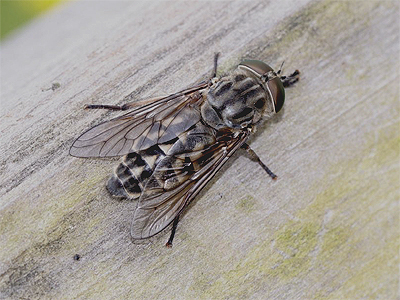 Tabanus autumnalis has been recorded from neighbouring Leicestershire (per www.naturespot.org.uk) and has been recorded in Yorkshire, but this is thought to be the first occurrence for Nottinghamshire (VC56). 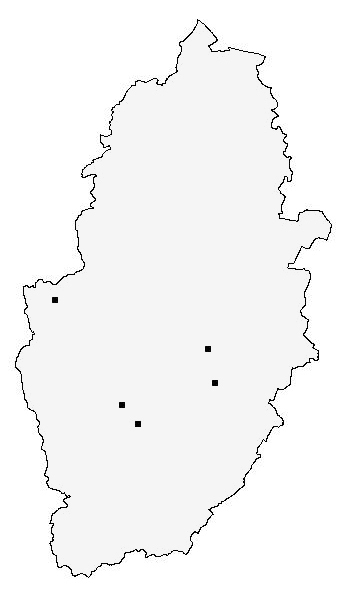 The records for the Nottinghamshire distribution map are currently provided by the following contributors - Darren Matthews.